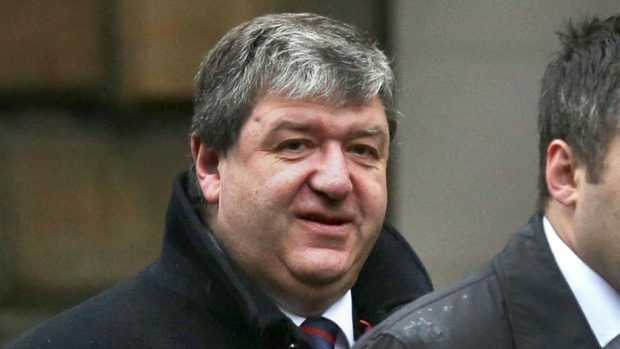 Former Scottish secretary Alistair Carmichael will have to foot all of the cost of fighting the legal challenge to his election, a court has ruled. Mr Carmichael’s bid for legal expenses, made after he survived an attempt to oust him from his Orkney and Shetland seat, was rejected by election court judges yesterday. They ruled the case – which centred around a leaked memo – was one of “divided success” and ruled no expenses were due to or by either party. Last night, the Northern Isles MP branded the decision that the so-called Orkney 4 will not have to cover any of the estimated £150,000 bill as “disappointing”. Scotland’s only Liberal Democrat voice at Westminster since the general election, he survived the attempted ousting by four constituents who claimed he misled voters and “acted dishonourably” in the run-up to last May’s poll. David Cameron to win last May. Following a Cabinet Office inquiry, Mr Carmichael, who previously insisted he was unaware of the document, revealed he had allowed his special adviser Euan Roddin to release details of it. In December, judges found he had told a “blatant lie”, but concluded he did not break electoral law. After hearing legal arguments from both sides, Lady Paton said yesterday: “In all the circumstances, exercising our discretion, we consider this to be in effect a case with divided success. So far, a crowdfund appeal set up by a friend of the MP has raised more than £14,000 towards his expenses. During the costs hearing, Roddy Dunlop QC, acting for Mr Carmichael, argued “expenses should follow success” and said his client was “not a rich man”. But Jonathan Mitchell QC, for the petitioners, told the court there had been a public interest in bringing the case and pointed out they had successfully argued several points.